Opened in 2005, our new clinic is one of the most advanced hospitals in Europe. We offer the latest state-of-the-art treatments to around 80,000 patients from Germany and abroad. With 19 departments, approx. 620 beds and 1,600 members of staff, we are dedicated to ensuring our patients receive the finest all-round care. Please refer to our house brochure for the range of services provided by our clinic. 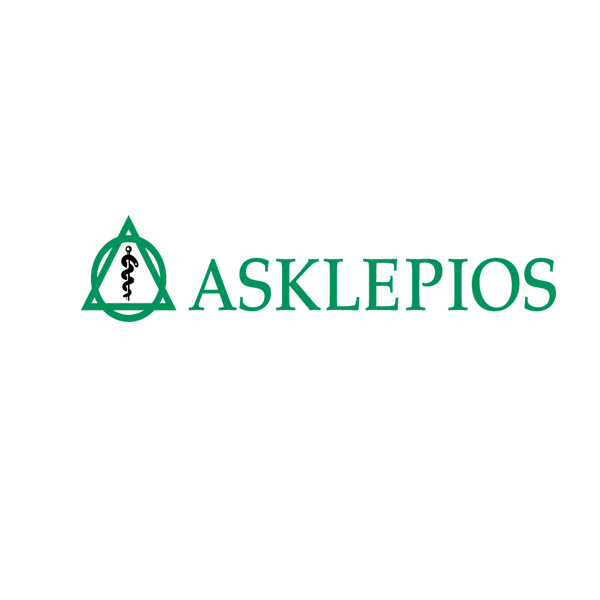 The Asklepios Klinik Barmbek has been granted numerous certifications for its extremely high medical and technical standards.